Fairlead’s mission is to be a leading, end-to-end, supplier of integrated, turn-key, electrical and mechanical solutions and products that require precision engineering, electrical and mechanical integration, militarized testing and qualification, custom and specialty metal fabrication, precision machining, and full system testing. 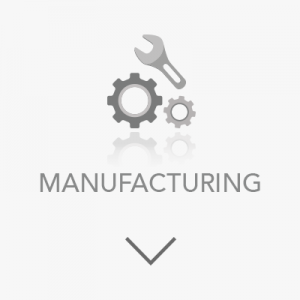 Fairlead provides government and industry with superior machining, fabrication, and advanced mobile solutions. Fairlead Boatworks is a premier east coast marine vessel repair facility providing invaluable services to both commercial and military organizations. 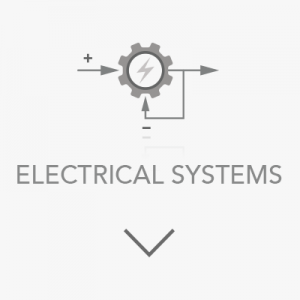 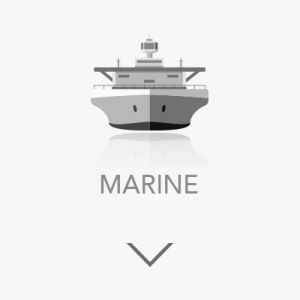 Fairlead is an electrical systems integrator and solutions provider, manufacturing and maintaining various automation controls and monitoring systems for the marine industry.